In terms of versatility, their are few in their realm. Russian-born trio Teddy Killerz has continually broken boundaries since their inception, trophying a formidable discography and executing numerous international tours while showing absolutely no sign of stagnation. Through a widespread set of releases on legendary labels such as OWSLA, BMG, Universal, Ram, Playaz, Eatbrain, Vision, UKF and many more, the team has proven time and time again that they are an undeniable force to be reckoned with. More recently, theyʼve released the massively-successful collaboration with Moody Good as well as an official remix for Noisia that paved the way for 2017. Most notably, the trio championed a groundbreaking collaboration project including synergetic releases with the likes of Audio, Icicle, June Miller, Counterstrike, DJ Craze, Gridlok, and Annix with a live presentation based in Prague thats stream reached over a million views. Theyʼve also worked on production for Modestepʼs album “London Road”, as well as acquired the Skrillexʼs honorable pick on the Make It Bun Dem competition. 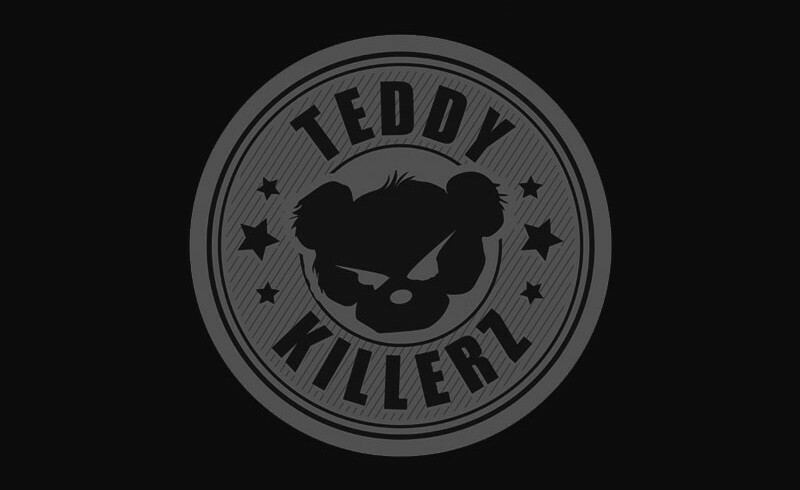 As if this wasnʼt enough to make any bass connoisseur a believer, Teddy Killerz released their colossal studio album “Nightmare Street” in 2017 on Ram Records deeming them easily one of yearʼs most promising acts. cars, in your home speakers and quite frankly anywhere with volume, theyʼve only just begun.